Labor and delivery nurses are one of the most recognized nurse specialties. These nurses are specifically trained to provide care for women who are in labor and about to give birth to a baby. They work with a few patients per day, monitoring mother and baby before and after birth. Labor and delivery nurses are known for their calm demeanor to ensure mother and baby are safe. Labor and delivery nurses have specific requirements. To become a labor and delivery nurse the first step is to complete an approved nursing college education. Most nurses earn an Associate or Bachelor of Science of Nursing. 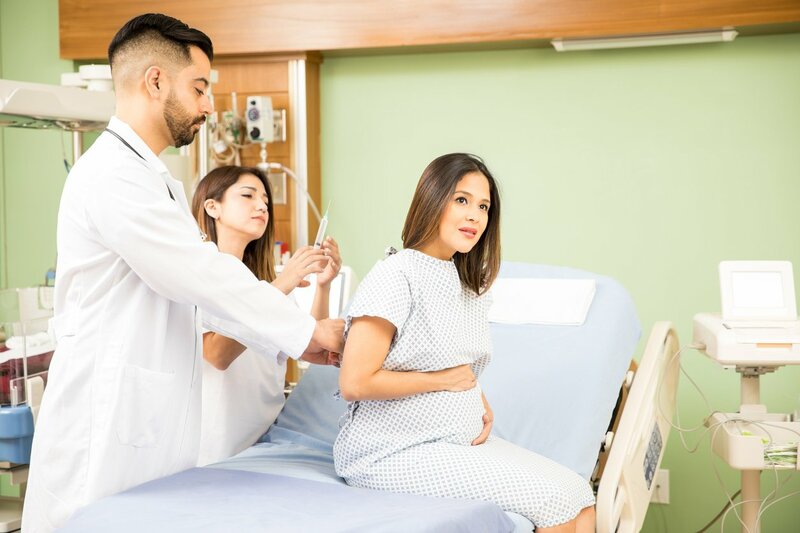 During your education, it is important to take elective courses in labor and delivery. After graduating from an accredited college or university, your next step is to take and pass the National Council Licensure Examination (NCLEX). Once you have successfully completed these two requirements, you can review and final requirements set forth by the license board in your specific state. Finally, in addition to education, exams, and licensing, labor and delivery nurses require a certification in Basic Life Support. With so many nurses retiring, there is a shortage of qualified nurses. Labor and delivery nurses, are highly sought after. In the United States, the average labor and delivery nurse makes $76,710 a year. This can range from $60,000-$101,000 a year. On top of that, traveling nurses can earn up to 15% more per paycheck. Oregon- The average base pay is $81,550, ranging from $41,000-124,000. Massachusetts- The average base pay is $80,397, ranging from $40,000-$122,000. California- The average base pay is $76,000, ranging from $60,000-$101,000. Hawaii- The average base pay is $75,754, ranging from $38,000-$126,000. District of Columbia- The average base pay is $77,702, ranging from $14,000-$101,000. A labor and delivery nursing job is a rewarding career. You play a large role in bringing new life to this world. You make sure mothers to be and their babies are safe and healthy during the birth. If this sounds like a great job for you, check out all labor and delivery nurse jobs.